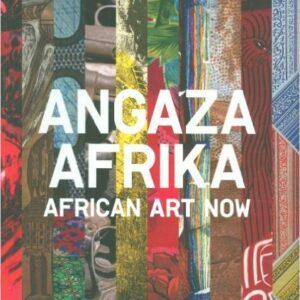 William Kentridge is well known for his films, drawings, and theatre productions, but he began his artistic career learning etching at the Johannesburg Art Foundation under Bill Ainslie. He spent two years teaching printmaking at the Foundation and his earliest exhibitions featured his monotypes and etchings such as the Domestic Scenes series. 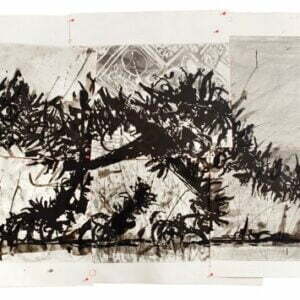 Although William Kentridge is now well known for his films, drawings, and theatre productions, he began his artistic career learning etching at the Johannesburg Art Foundation under Bill Ainslie. He spent two years teaching printmaking at this Foundation and his earliest exhibitions featured his monotypes and etchings such as the Domestic Scenes series. 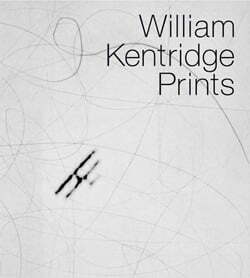 William Kentridge Prints is the first book to focus specifically on Kentridge’s formidable print oeuvre, filling a gap in published work on the artist to date. 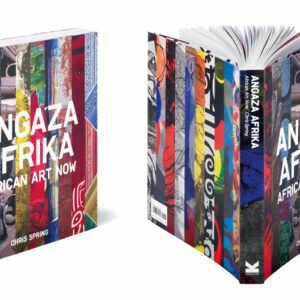 It is also the first major publication on William Kentridge to be published in South Africa. The book includes over 180 works and presents the full range and complexity of Kentridge’s printmaking, from his linocuts of the 1970s to his recent sophisticated and distinctive Thinking Aloud drypoints created while he was working on his production of Mozart’s opera The Magic Flute, which premiered in Brussels in April 2005. David Krut began publishing William Kentridge editions in the 1990s and in 1997 compiled and edited a CD-ROM on the artist, the first publication on Kentridge to address the full range and complexity of his work. 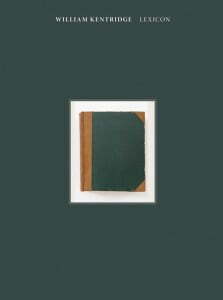 Krut compiled and edited the final print list for this book and contributed the Introduction, which gives a brief history of Kentridge’s projects and collaborations with printers. 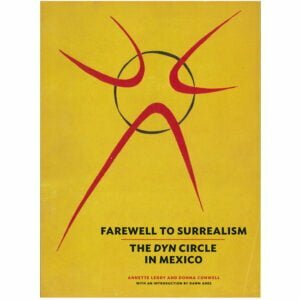 The publication of this book coincides with a travelling exhibition that opened at the Faulconer Gallery, Grinnell College, Iowa in late 2004 and travels to other museums in the United States through 2007. William Kentridge Prints includes a Foreword by Lesley Wright, Director of the Faulkner Gallery at Grinnell College, the Introduction for the original exhibition catalogue by Kay Wilson, Curator of the Faulconer Collection, and an essay by the award-winning poet, critic, and translator Susan Stewart, Professor of English at Princeton University. 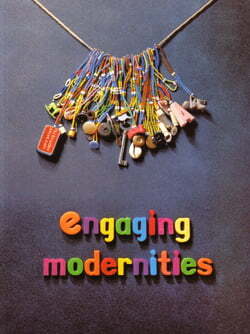 Stewart has published four books of poetry and several critical texts including The Open Studio: Essays on Art and Aesthetics (University of Chicago Press, January 2005). 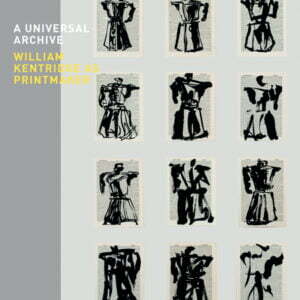 In addition, the book includes a series of rare personal commentaries by Kentridge that give wonderful insight into the ideas and working methods of an obsessive and highly sophisticated printmaker. Lexicon is a facsimile cloth edition of an antiquarian Latin-Greek dictionary which William Kentridge has embellished with black ink drawings of what might seem at first to be animal silhouettes.